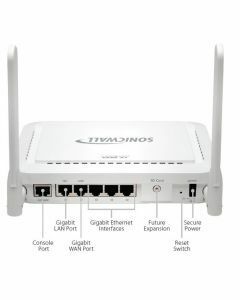 The TZ revolution continues. 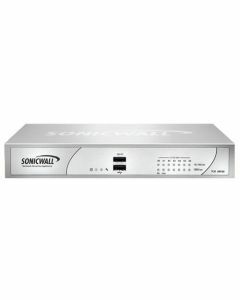 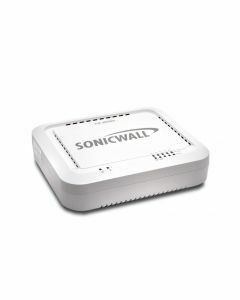 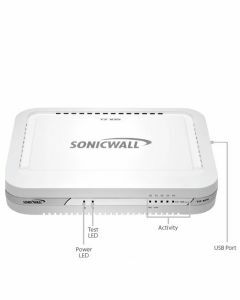 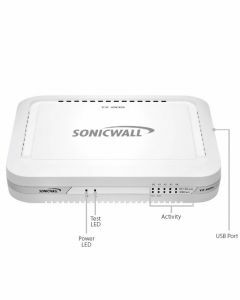 The all new SonicWALL® TZ Series offers revolutionary breakthroughs with higher performance protection, new redundancy capabilities, enterprise-class Anti-Spam integration, application inspection, and other innovations to protect and improve the efficiency of distributed enterprises and small-to-midsize businesses (SMBs). 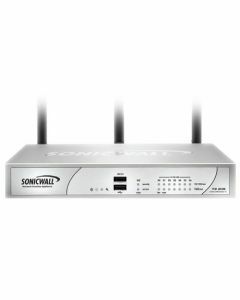 Available in standard and Wireless-N configurations, the revolutionary TZ 100, TZ 200 and TZ 210 Unified Threat Management (UTM) appliances keep you ahead of rapid advancements in Web 2.0, increasing bandwidth requirements and emerging threats.